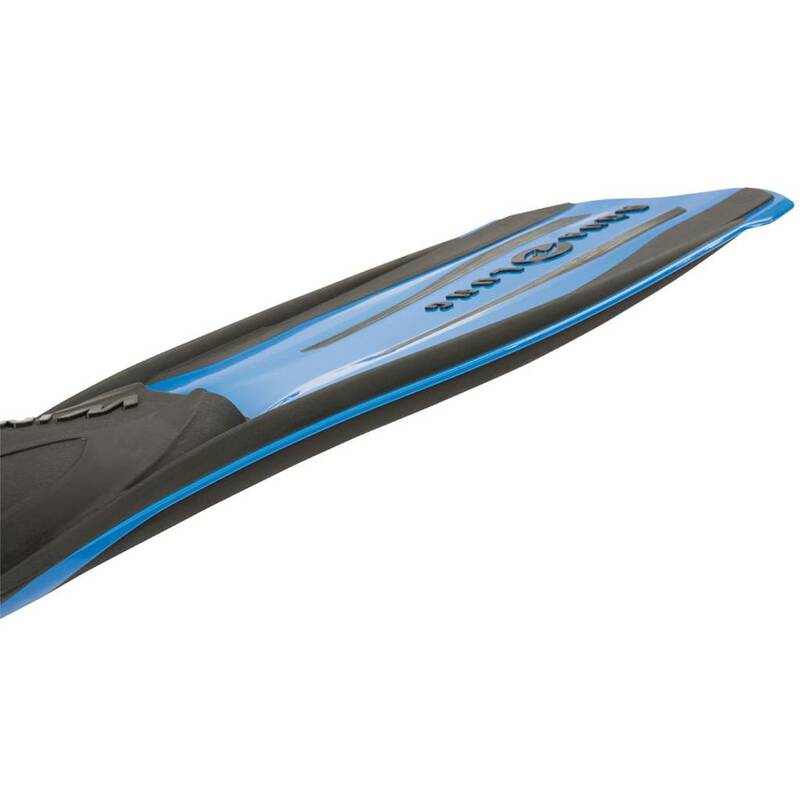 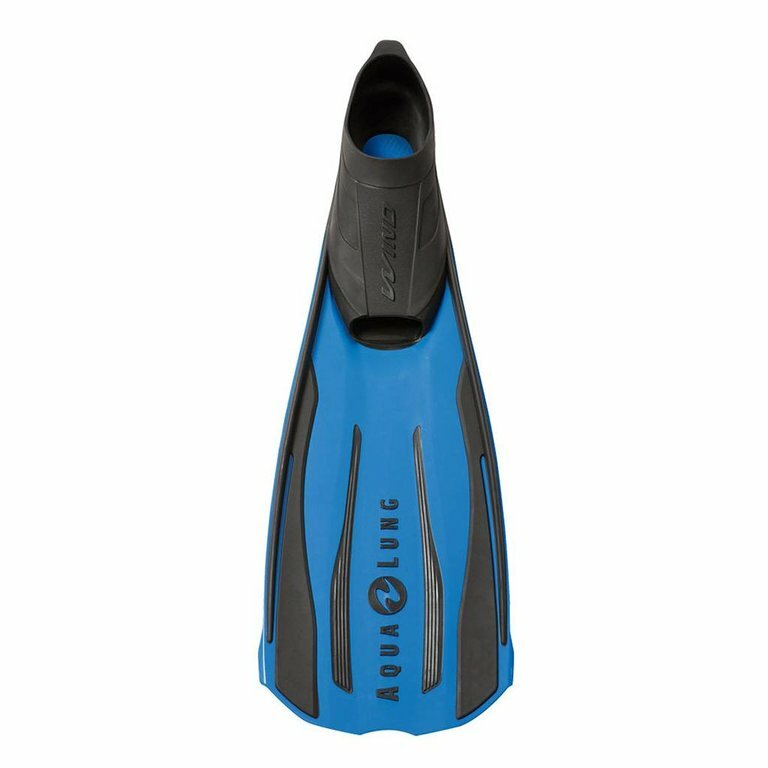 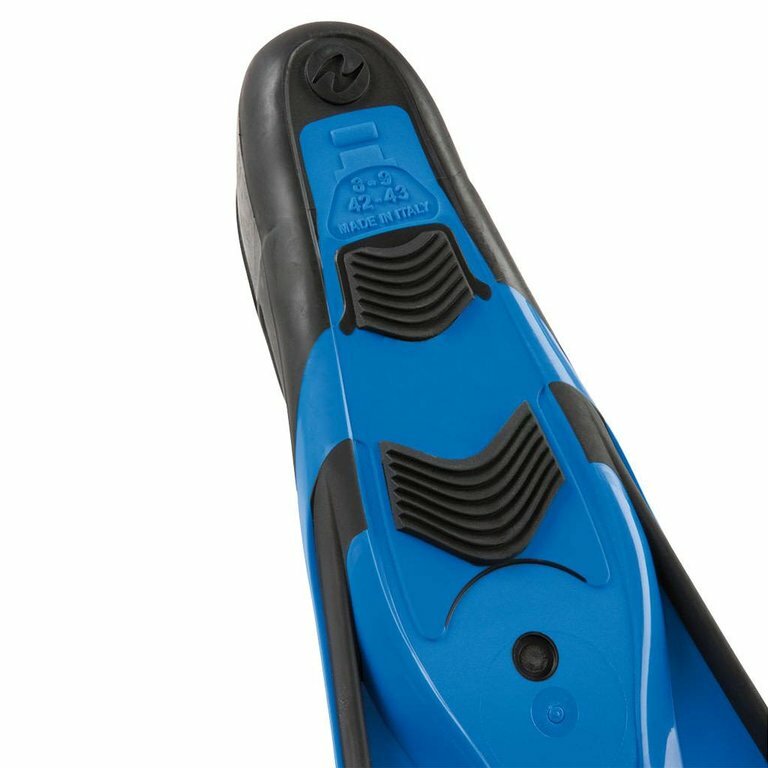 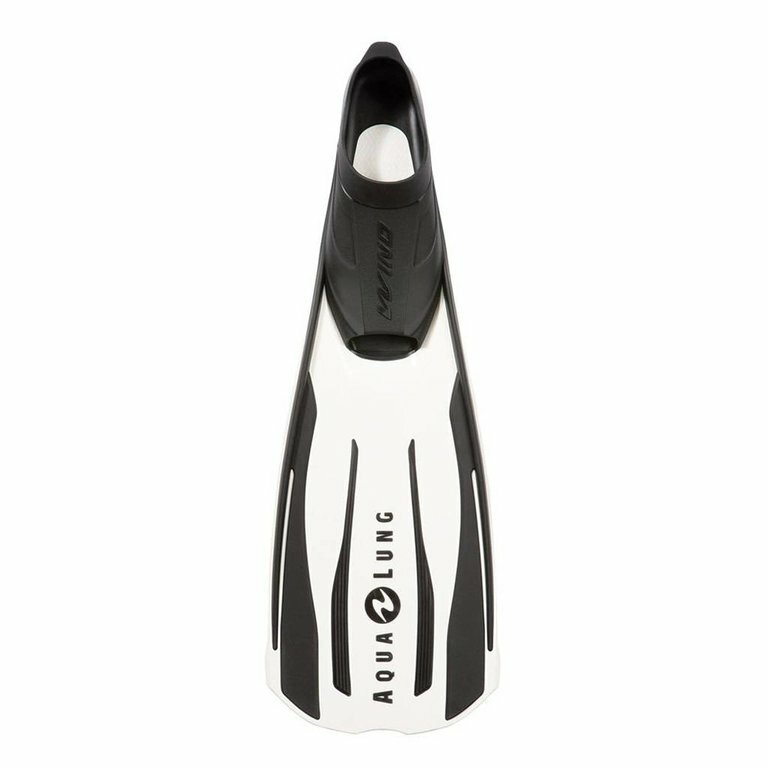 New on the scene as an entry-level full pocket fin, the Wind is ideal for light scuba and snorkelling. 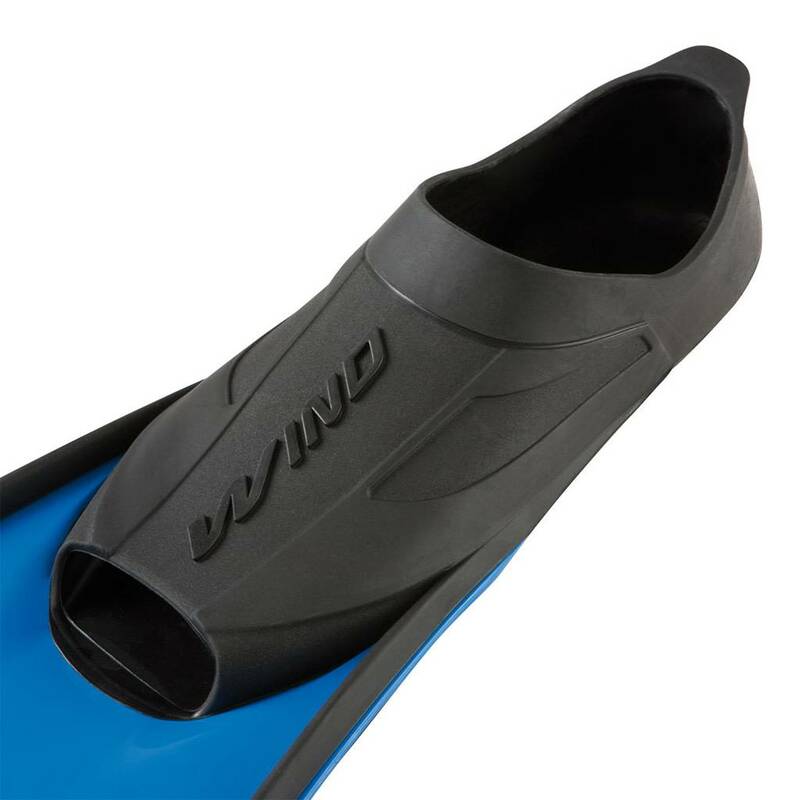 It is compact and lightweight without compromising comfort. Ideally used in warm climates and on easy dives! 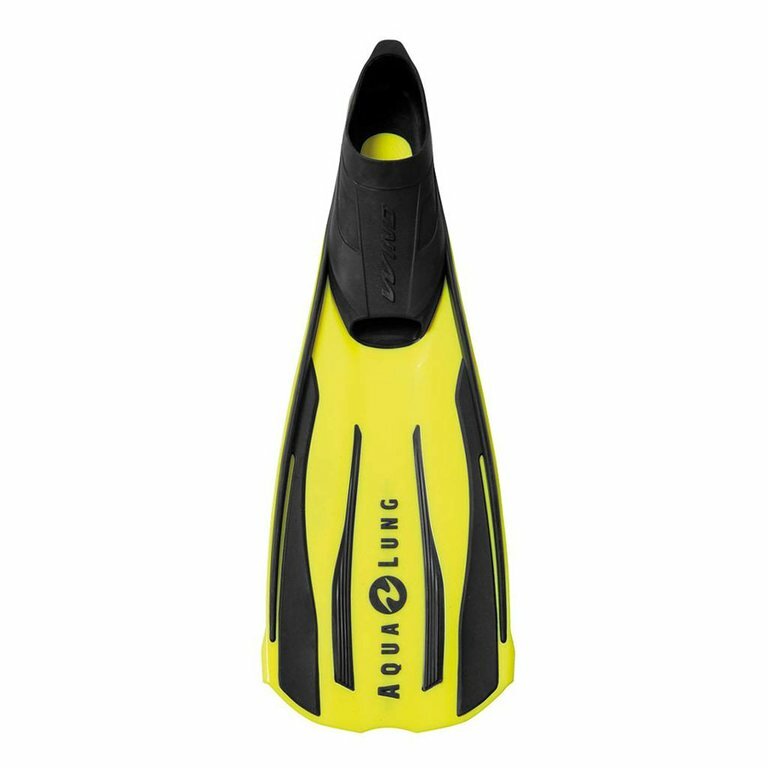 Travel-size and lightweight material make the fin a go-to for any fun adventure!